Yo! Son Goku and His Friends Return!! Yo! Son Goku and His Friends Return!! The above info came from Ryan, and was edited by yours truly (contact me). The image came from wikia.com. 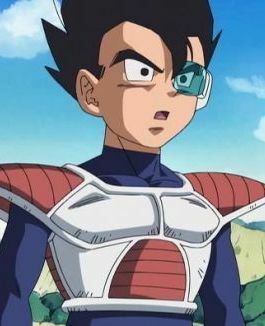 Tarble is the brother of Vegeta. The only time that Tarble was shown on Dragon Ball Z was on the special Yo! Son Goku and His Friends Return!! . He has a wife, Gure, though she's not like Chi-Chi or Bulma as she doesn't even look human. 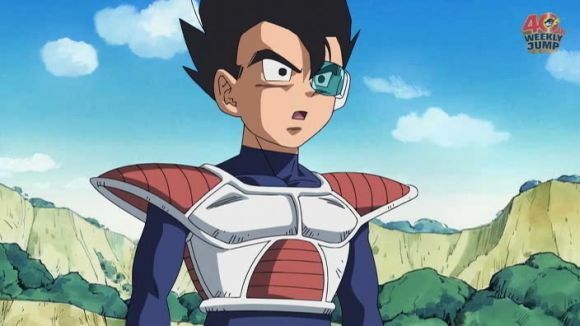 Tarble came to earth to obtain Vegeta's assistance in dealing with two bullies who were tormenting his planet. The above description came from Ryan, and was edited by yours truly (contact me).